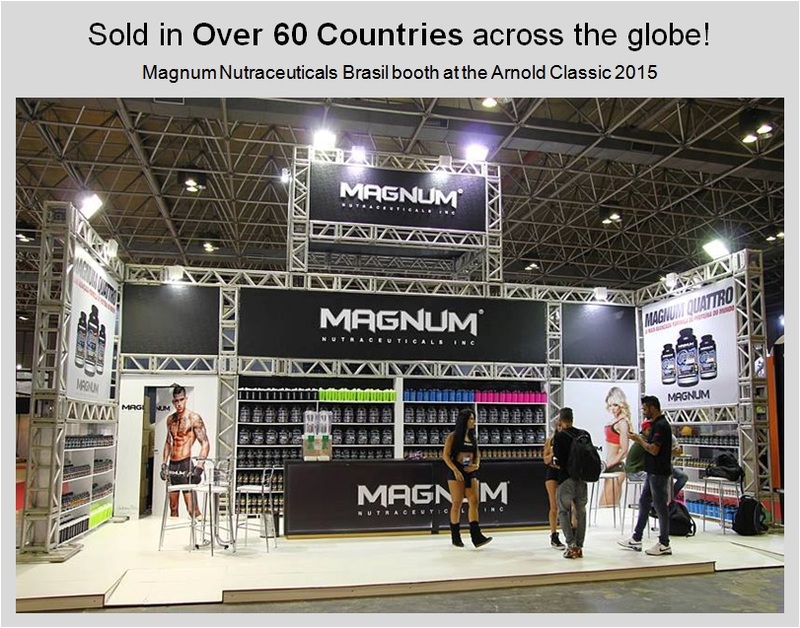 4 Types 100% Isolate Protein in Singapore, Asia, and Canada! 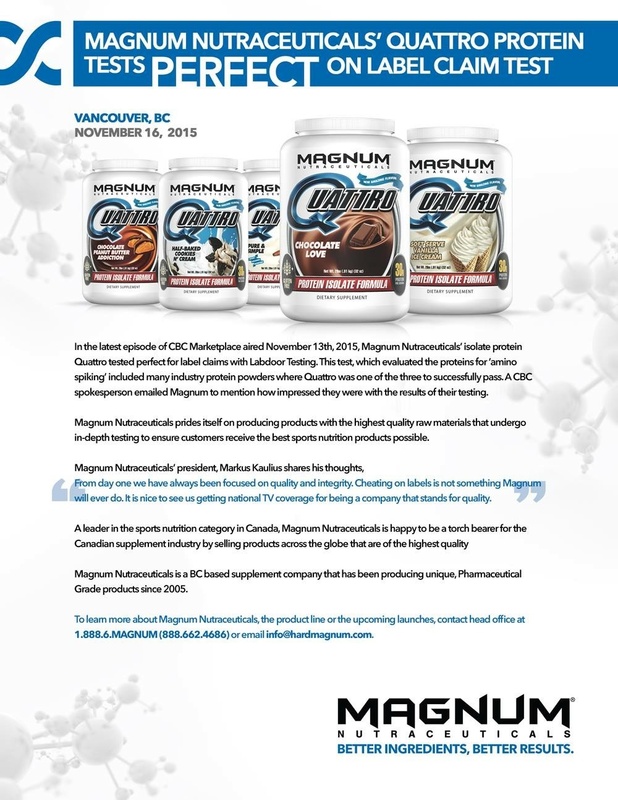 Magnum Quattro™ is a 4 isolate, time-released, smooth digesting protein. 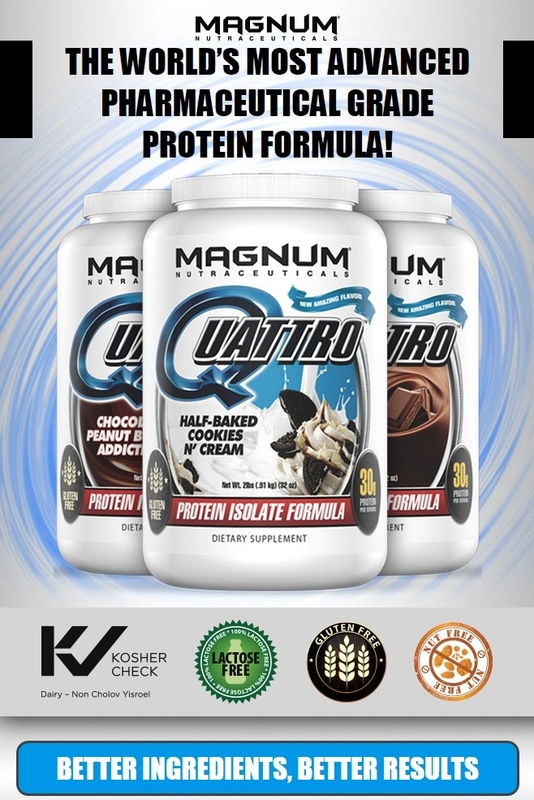 With no lactose or dairy and a combination of 4 high-quality isolates, essential fats like flaxseed, Magnum Quattro™ is the great-tasting protein you have been waiting for! 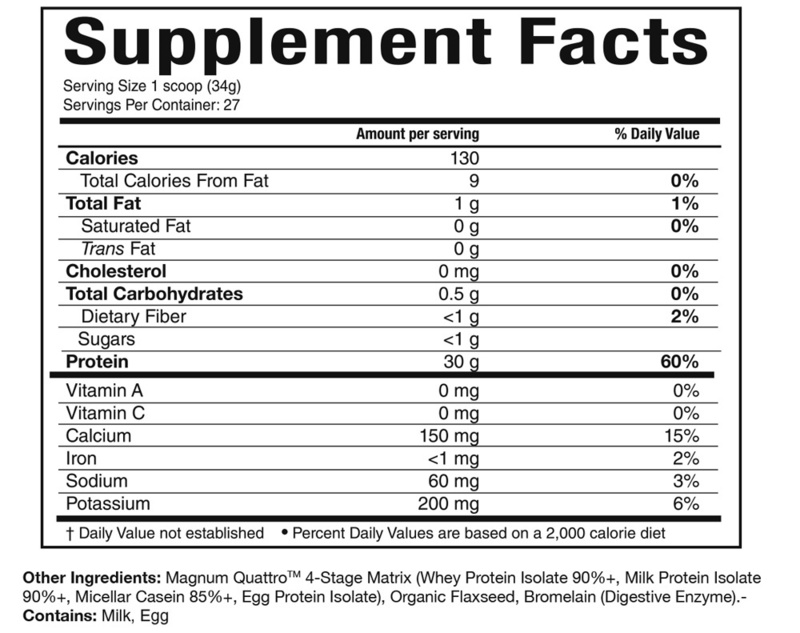 Without enough protein, it is nearly impossible to build new muscle. Even more difficult is maintaining new musclewithout adequate protein intake. 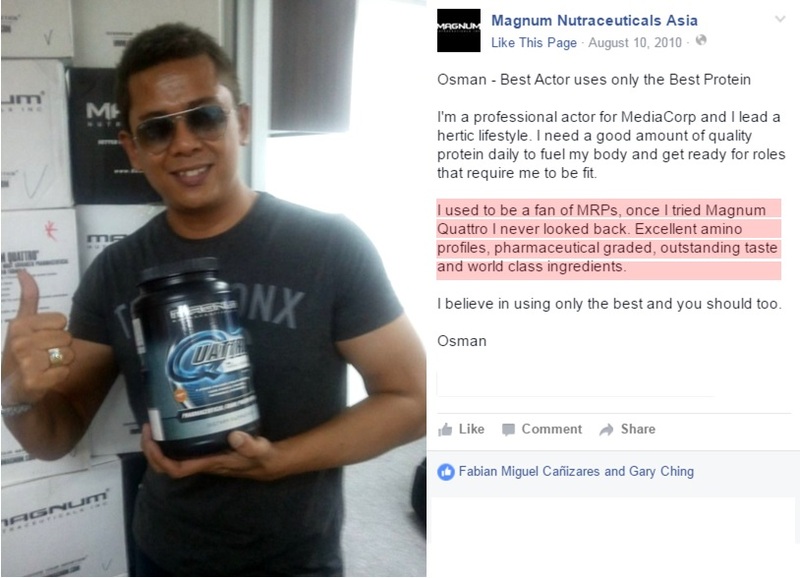 Many people have gained significant muscle from a creatine, arginine, or anabolic supplement, but drop most or all of that muscle very quickly because of the absence of a clean, high-quality protein supplement. Taste great and so easy to drink. i received this bottle and i realized this is really good product. with 4 types of pure pharmaceutical grade whey isolate. I googled what is pharmaceutical grade and realized it is 99% pure. I am lactose intolerant and when i saw the description of the the product stating that it is suitable for those who are lactose intolerant, i decided to give it a try. 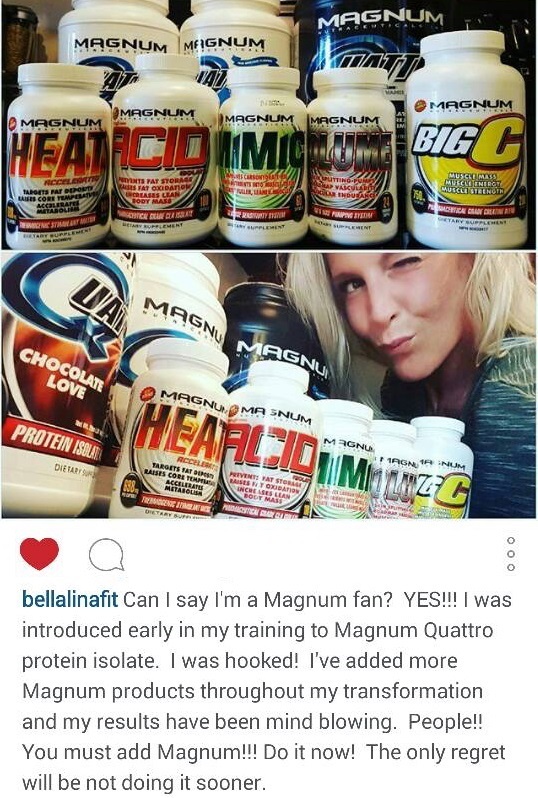 I love this protein, and believe it to be the highest quality protein blend out there. I would recommend this to anyone who wants to have only one protein powder and does not care what it costs. The chocolate flavour is good, but not fantastic. 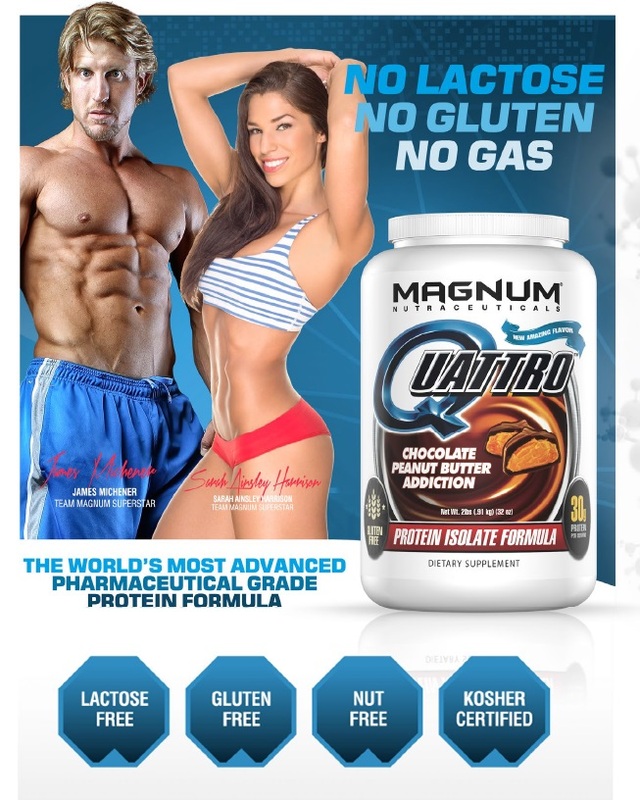 The blend of extremely pure proteins make this a good anytime product for those looking to get or stay lean.